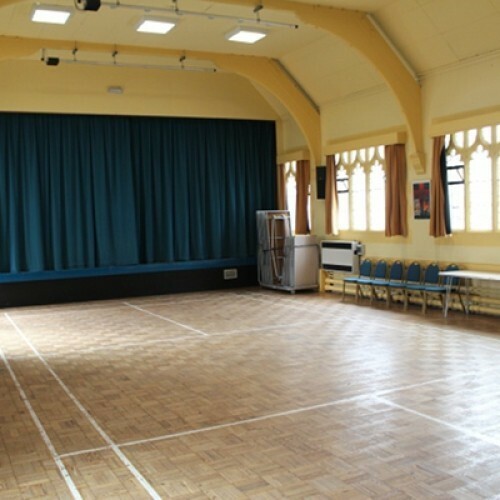 Trinity church offers a range of small and large halls for hire at competitive rates. We are right in the centre of Sutton, opposite the library. 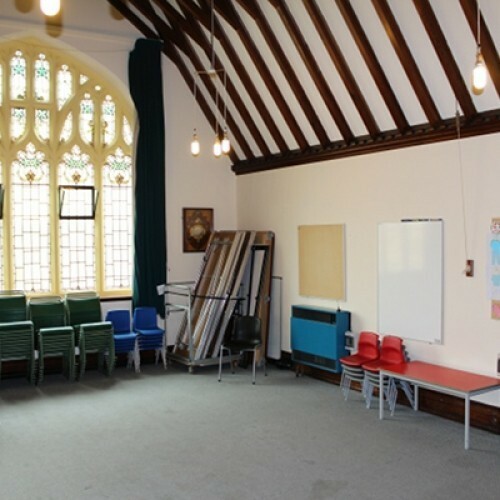 We are ideal for children's parties, adult tea parties, exercise classes, meetings etc. Please note we have no parking and are unable to allow alcohol on the premises, nor can we accept bookings for teenage parties. We offer discounts for regular weekly bookings and for charities. 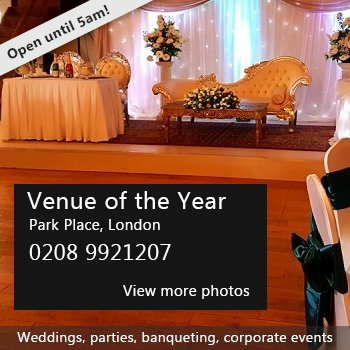 Visit our web site where you can see full details and easily book online. Availability: Tuesday to Saturday. Sunday and Monday hires are by exception (e.g. for a regular hirer or for Baptismal parties following a service). 9am to 10pm (only to 8pm on Saturdays). Hire Costs: Our web site gives both rates and availablity and lets you book online now. There have been 0 reviews of Trinity Church Sutton. 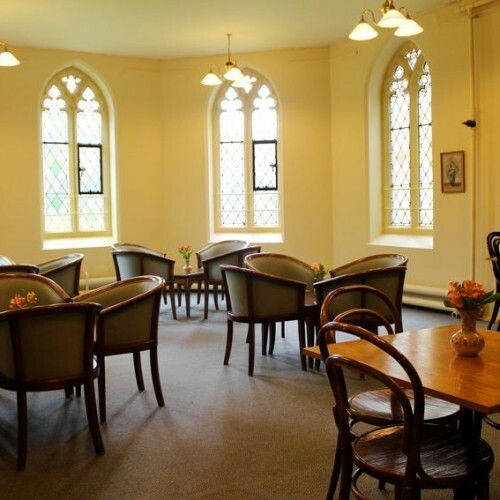 If you would like to send Trinity Church Sutton a booking enquiry, please fill in the form below and click 'send'. 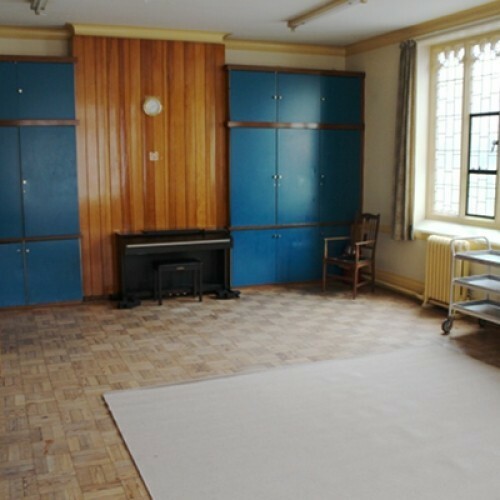 Perhaps some of the following halls within 5 miles of Trinity Church Sutton would also be of interest?